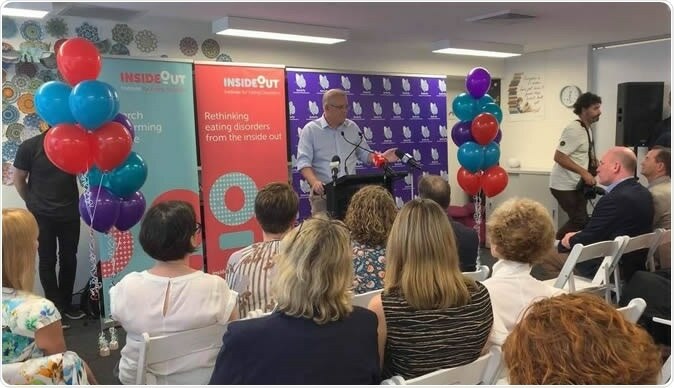 At Butterfly house Prime Minister Scott Morrison & Greg Hunt announced an investment into changing the public health system and significant funding for eating disorders. Of these there would be up to 40 subsidised psychological services and 20 dietetic services per year starting from November 2019. At present people with eating disorders can get only 10 subsidized psychologist appointments per year under the purview of the Mental Health Treatment Plan. 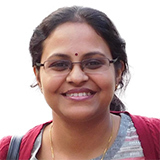 They can get a further 5 sessions with a dietician under the purview of the Chronic Disease Management Plan. According to best practice recommendations, people with eating disorders need at least 50 psychological and 20 sessions with a dietician per year. Those with early forms of bulimia need at least 20 psychological and 10 sessions with a dietician per year, say recommendations. The new announcement allows 40 and 20 of each respectively and this brings the allowance closer to recommendations, say experts. According to statistics, eating disorders have the highest risk of death among all the psychiatric disorders. Suicide is also a major cause of death among people with eating disorders. Reports suggest that there are over a million Australians who are living with an eating disorder and anorexia is found to be one of the “deadliest mental health condition” in whole of Australia. According to the announcement, this investment of $110.7 million in Medicare would help at least 30,000 people each year and help prevent hospitalizations and deaths among them. Families and patients would save up to $90,000 annually on healthcare costs.